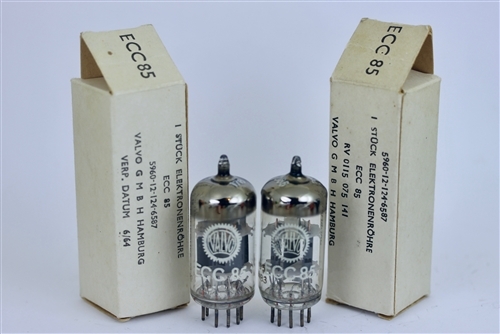 VALVO HOLLAND ECC85 MATCHED TUBES THE "HOLY-GRAIL" OF ALL 6AQ8 TUBES! 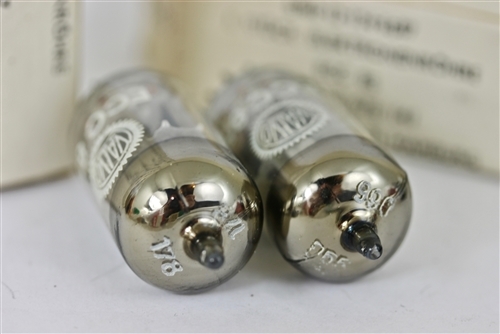 ACTUAL NOS NIB OVP BOXES - Comes is original "BWB Falcon" Military white-box as shown above! 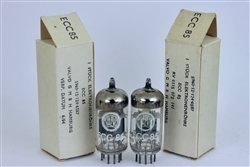 Excellent in Microphones, Citation III and III-X tuners, musical fidelity xcans, DACS, etc... TUBE MUSEUM QUALITY NOS NIB OVP Quality Tested 100% NOS 1960's "BWB" Falcon VALVO HOLLAND ECC85 / 6AQ8. 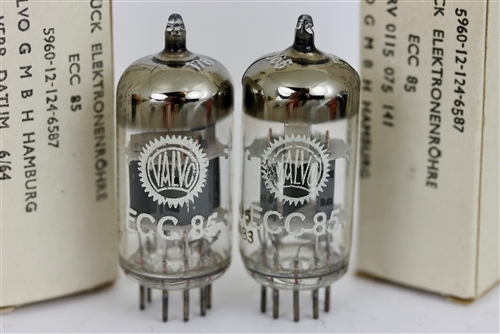 MUCH MORE QUIET AND RUGGED than say Telefunken because of the thick and massive getter post that resists vibrations and microphonics. 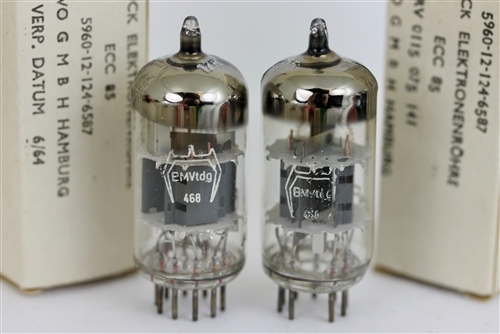 VERY RARE - almost never seen!